This is one good hoodie. It’s soft, warm, cute, and a little bit on the roomie side. Did I mention cute? It’s so cute. Everyone should buy one of these hoodies. I think I’m going to buy another one soon. I bought this sweatshirt as a gift. My mom loves it. Very different, soft and comfortable. Love this hoodie! So soft and comfortable. 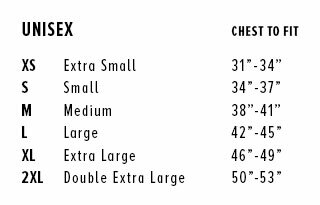 Does run on the bigger side for anyone curious on sizing. Such a comfortable and stylish item. I've fallen in love with it after a few uses.